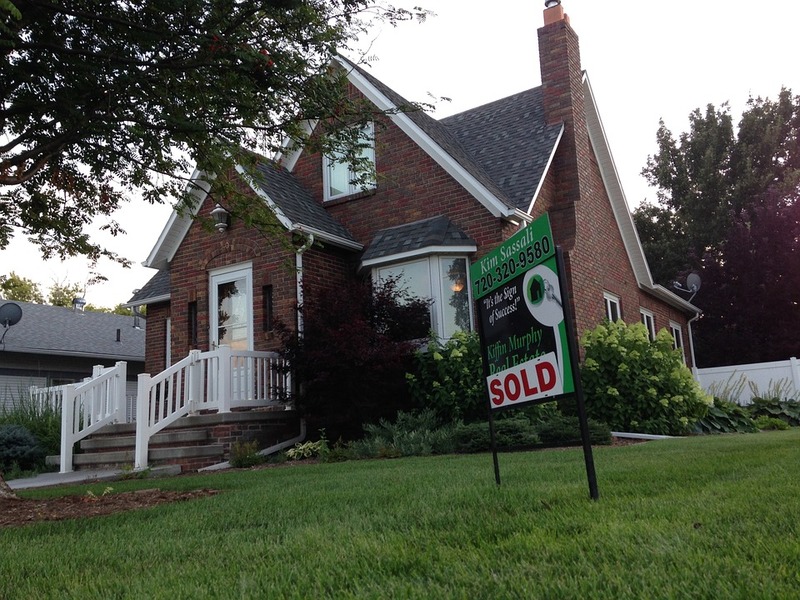 Our goal is to help you sell your home as rapidly as possible. As one of the premier lending entities in the UK, we strive to satisfy your sale needs with fair offerings and prompt service. How Will TIC Finance Help Me Sell My House Fast? TIC Finance agents respond with a fair offer within an hour of your enquiry. We conduct a property valuation to and propose on official offer subject to our terms and condition. Our sole mission is to help you dispose of your property exactly as you see fit, so we’re completely devoted to facilitating a painless process. What type of properties will TIC Finance buy? Our experts strive to empower home owners everywhere in the UK. We primarily specialise in purchasing properties in the £25,000 to £10 million price range. Our considerable experience enables us to recognise the value of such assets and provide you with options that reflect their true worth. We never take advantage of your desire for a quick sale. While the offers we provide vary based on numerous factors, we’re committed to fair dealings. Some factors to consider include the condition, location and age of your home. Material defects or structural deficiencies, for instance, may result in reduced offers. Nonetheless, we never deny properties based on issues like vegetation, mould or degradation. No matter what kind of property you own, we pledge to make an offer that is commensurate with market value. With our streamlined transaction system, you can sell property at good price without extensive effort. We understand that you have other concerns, so we handle the majority of the arduous work associated with typical negotiations. While we do recommend you perform basic maintenance and cleaning prior to inspection, we leave the choice up to you. If you’re struggling with extenuating circumstances or a busy schedule, simply let us know. We’ll do anything we can to assist. Our experts and associates conduct RICs surveys, local searches, title checks and independent property valuations. Should you require extra time to move your belongings or prefer to finalise the deal on a specific date, we can accommodate. We never place pressure on you to accept our offers. We have access to experienced in-house solicitors who can advise you about your options independently. Why Is TIC Finance My Best Option? Of course, there are plenty of ways to sell a property fast, but they’re not all equivalent. Other services may lack the means to provide you with a fair sale value. Some might even force you to move before you’re fully ready or attempt to hold you to unjust conditions. Our deep connections with property buyers and sellers grant us a firm understanding of market conditions at any given moment. We also maintain close business relationships with investors, so we’re always able to make offers you’ll find sufficiently worthwhile. All you have to do is contact us at your convenience. Whether you’re facing repossession or simply desire a change of scenery, we’ll ensure that you can vacate your current property without regrets. To learn more, contact a TIC Finance specialist today on 020 3411 4451 . You can fill our online quotation form for repossession instantly which is also applicable if you want to sell your house quickly.